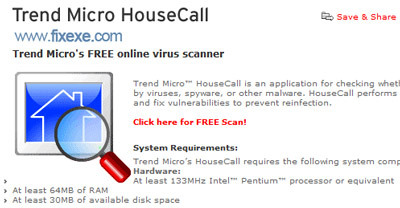 Is your PC infected with a virus, spyware, adware, worms, or any other related classes of malicious code. 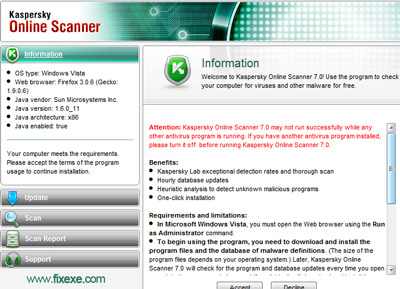 But you don’t have any antivirus or antispyware software installed? 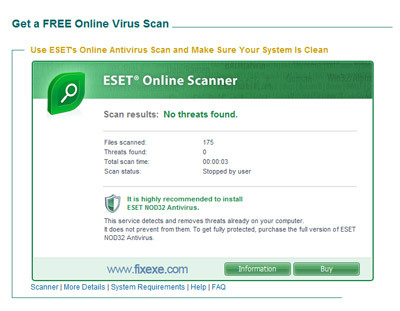 note: to run those online antivirus tools properly we recommend you to use Internet Explorer. Tanya, what would you like to fix? 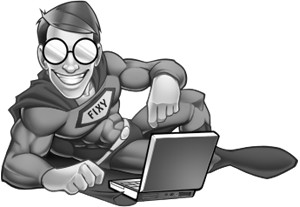 There is nothing wrong with NTFS as file system standard. system file NTFS on c drive dose any one know how to fix it???? 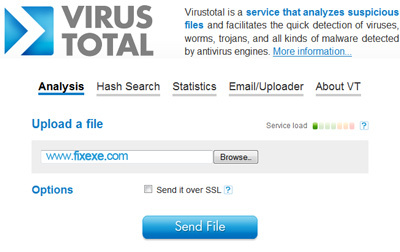 Virustotal is quite good and free solution.